A fine, elegant wine of good alcoholic strength. A delicate, fresh and fruity nose with hints of Golden apple. A well-balanced palate. Excellent with hors d’oeuvres, light pasta or rice dishes and fish dishes. 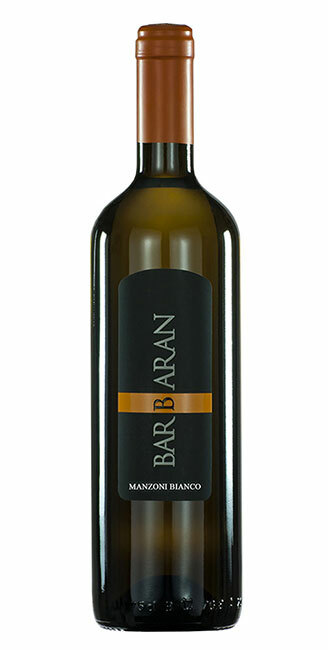 Made from Verduzzo grapes grown in Friuli, this wine has a deep straw-yellow colour. It has just the right hint of sweetness and a fruity nose with hints of flowers. Excellent dessert wine. A straw-yellow colour and a nose redolent of peach and sweet pepper. Dry, harmonious and smooth on the palate. 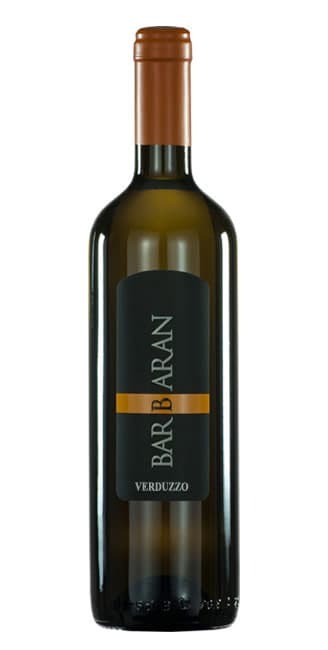 Excellent with Italian prosciutto, mushrooms or delicate fish dishes.